Hiver Beers Ltd, a brand of craft beers, approached The Think Tank looking to raise awareness of its crowdfunding round. 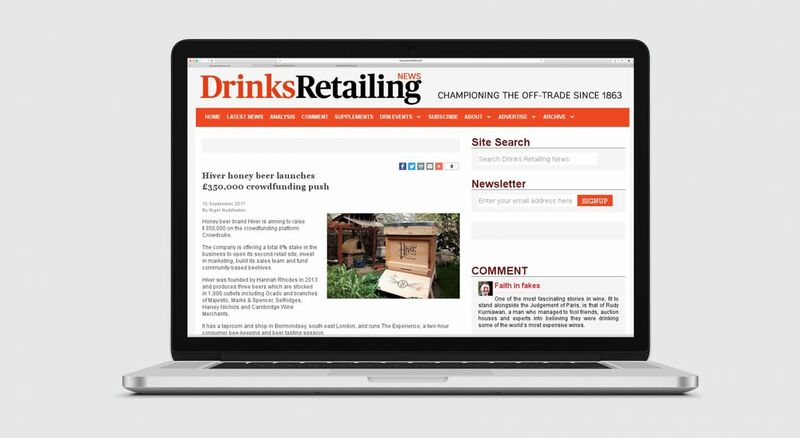 The Think Tank's PR strategy for Hiver Beers Ltd used focused media relations to reach Hiver’s key audiences including publicans, licensees, off-licensees, mults and potential investors using precise, story-led angles targeted at a broad range of journalists. The PR team went above and beyond agreed KPIs, increasing the amount of overall coverage by 166% and achieving an online readership of over 5.73 million and 372,000 broadcast listeners. 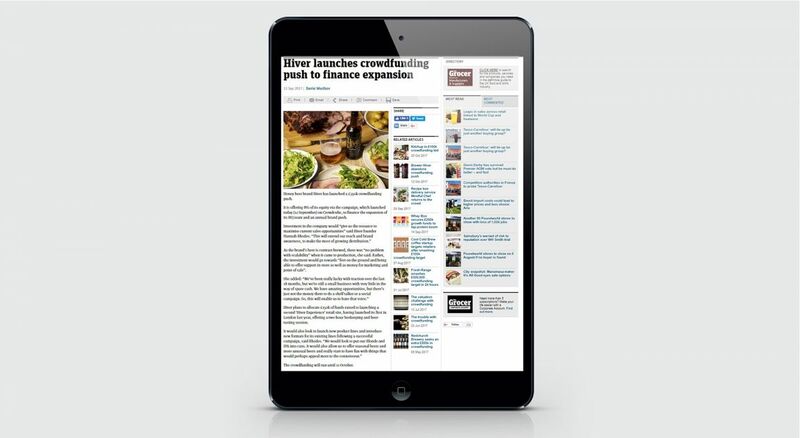 The quality of the coverage was strong with a healthy presence in target media (Publicans’ Morning Advertiser, The Grocer, Drinks Retailing News), prestigious regional publications and broadcasters (BBC Humberside, City A.M.). Key to the PR campaign was securing coverage within online newsletter Propel. Through persuasive media relations, we were able to secure two articles in this influential media channel. Hiver secured its target investment, with The Think Tank’s PR campaign playing a pivotal role in this achievement. 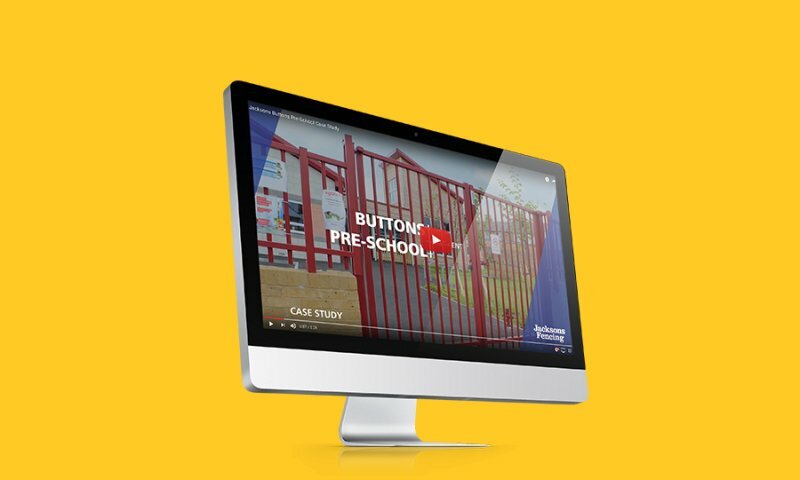 'The Think Tank team were proactive, energising and a pleasure to work with on an incredibly successful campaign exceeding target KPI by almost 200%. Coverage included a full page feature in City Am as well as blanket trade coverage including key messages and imagery.